By Nic & Chris N.
"Great job! Feels good to have the basement stabilized. Thx..."
After spotting our coupon in the Five Star Rated book, Chris and Nic N. from Jordan, MN made the call to Innovative Basement Systems. System design specialist, Dan Supan, met with the homeowners and performed an inspection. Their concerns were affirmed, three walls would be needing attention - two full walls and one half wall (due to a recent bathroom remodel). Chad made recommendations for PowerBraces - the PowerBrace foundation wall repair system employs a unique, patented approach to stabilizing and straightening bowed and buckled foundation walls over time. Chris and Nic were impressed to learn that no exterior excavation would be necessary and moved forward with the project. Another foundation stabilized in Jordan, MN! Noticed a large gap that has formed between the basement slab and north wall in the northeast corner. The corner wall is separating at the bottom. I also have a similar but less severe symptom in the southeast corner. The basement floor has some cracking as well. We have a small concrete lifting/leveling job near the side door and perhaps at the front steps as well. Vertical crack in basement block wall on a four level split home. Crack starts at top of the wall around 3/8" wide or so and tapers to a hairline crack near basement floor. I am looking for an estimate on 2 foundation walls. I would like to know the severity of the problems and what the options for correcting them are. Foundation settling. Crawl Space area, but brick, and mortar foundation. Two story house built In 1880. I believe this is balloon construction, so weight is on outside perimeter. If you have cracks in your walls, floor or ceiling - we can help. When foundation problems plague your home, they can cause a myriad of threats to its appearance, value, and safety. No two foundation problems are alike. 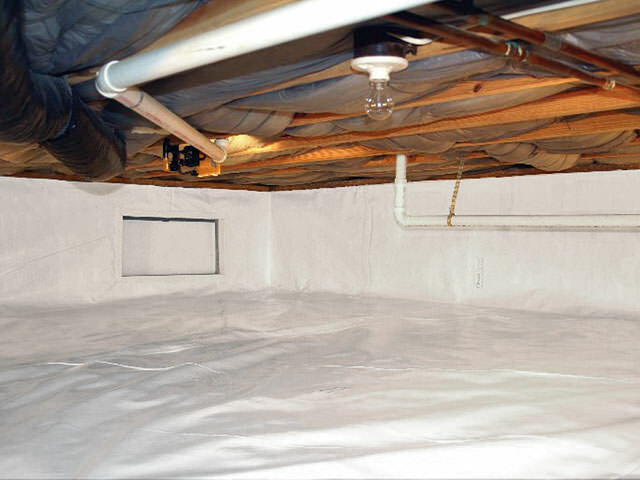 We use only warrantied foundation repair products that have proven to be effective for repairing issues like cracks, sinking, bowing walls, and more. After seeing our ad & coupon in Dollars & Sense, homeowners from Jordan, MN, called Innovative Basement Systems regarding their cracked & bowing basement walls. Chad Neegard, system design specialist, met with the homeowners and inspected their foundation. Chad made recommendation for stabilization with PowerBraces. The PowerBrace is an adjustable steel I-beam system with two important benefits: stabilizing bowed or tilting walls, and (over time) forcing bowed or tilting wall sections back to their original position. All PowerBrace components are manufactured to exacting standards, with an anti-corrosion zinc coating that will keep them looking like new for decades.The homeowners were impressed with the engineering and lifetime warranty and scheduled the work to be completed. 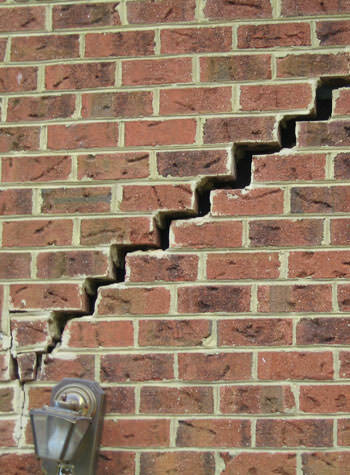 If you have cracked or bowing foundation walls, call 877-365-0097 to schedule your free inspection & estimate today!